You do NOT want to miss this show. 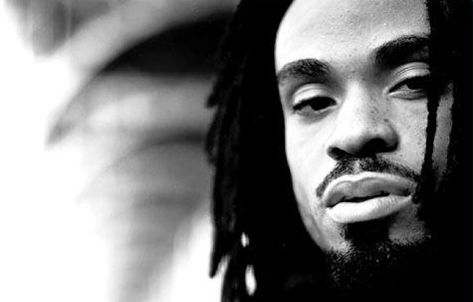 Bilal is the ultimate performer and his voice is awesome. Plus, performances by the best in spoken-word, Nashville Native, RASHAD the Poet and hosted by Philly’s own soulful songstress – JAGUAR WRIGHT, this is bound to be an event for the history books. On a side-note: Keep supporting LOVENOISE Events so they can keep bringing wonderful artists to Nashville. OMG I hope I can make it to this show. I’ll be out of town doing a play. I would looooove to hear Bilal though.